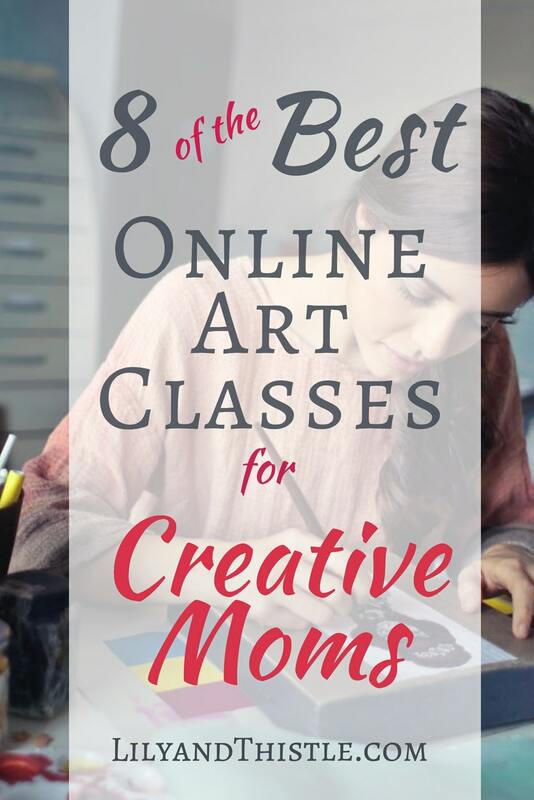 There has never been a better time to improve your skill in your favorite art or craft. The internet is bulging with resources! The best part is, you can work on your art at your own pace when it is convenient for you. I love the freedom of finding a teaching style that works for me and going as slow or as fast as I want. Also, being able to rewind or pause when I am trying to master something is a game changer for me. Another huge plus is having access to great communities of other artists’ insights and approaches. I think we all know how easy it is to find hundreds of tutorials on YouTube or around the web (and there are some great ones!). But, I’ve come to realize that it is worth it to pay a little bit to get an organized, thought-out lesson from someone who is an expert in their field and who has the skill to teach. Creative Bug – Squeal! We all love this site! Hundreds of bright, cheery, bite-sized classes at your fingertips for only $4.95 a month. My girls love the cookie and cake decorating classes and we all love to do the fun and engaging art classes together. The teachers are great and the visual aspect is perfection. So much fun! Skillshare – Oh, mercy. I could spend all day on Skill Share! 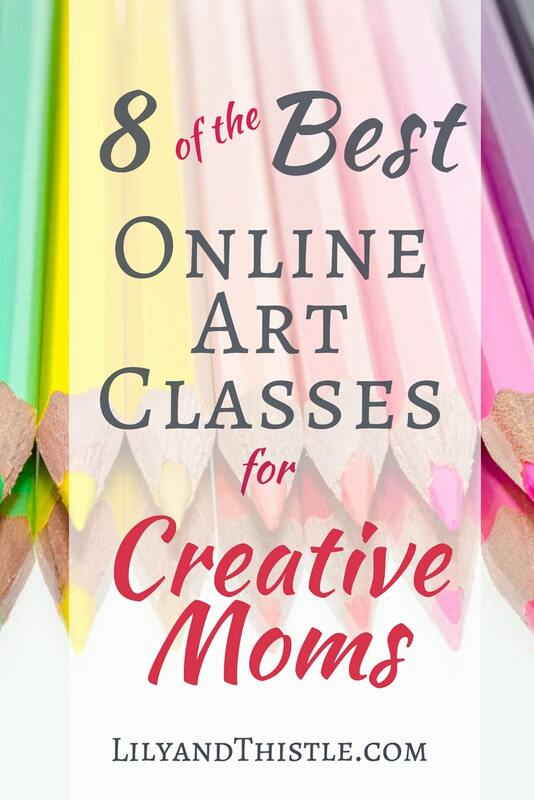 This one is great because it has hundreds of again, short, awesome classes that span over every aspect of creativity. From creating art to marketing and selling it. The basic concept is that everyone has a skill to share and this is the place to do it. Your first month is free. After that, you pay $8-$15 a month depending on the plan you choose. 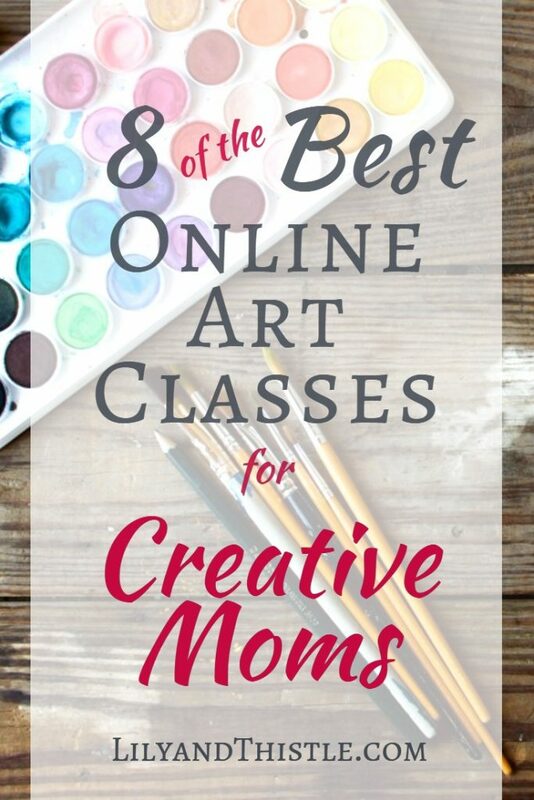 Craftsy – This one is where my addiction to online art classes started. 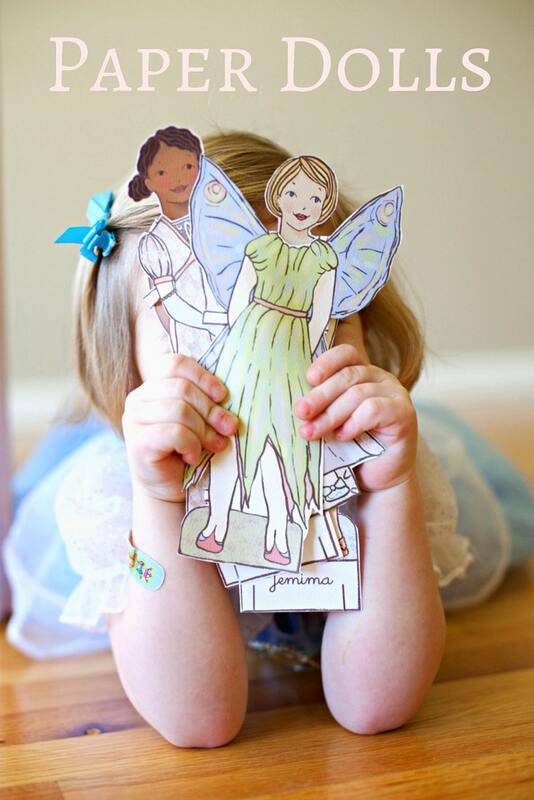 I love Craftsy because you buy the classes and own them forever. These classes are usually at least two hours long but broken up into bite-sized chapters. Every class I have purchased has been beyond my expectations. I’d even venture to say that most are better than my expensive college courses. So much quality for a really reasonable price. If you sign up for their newsletter, you will get alerts of special deals on classes. I’ve scored some pretty great deals here. The classes are all priced in the $15 – $40 range which in my opinion is a STEAL! 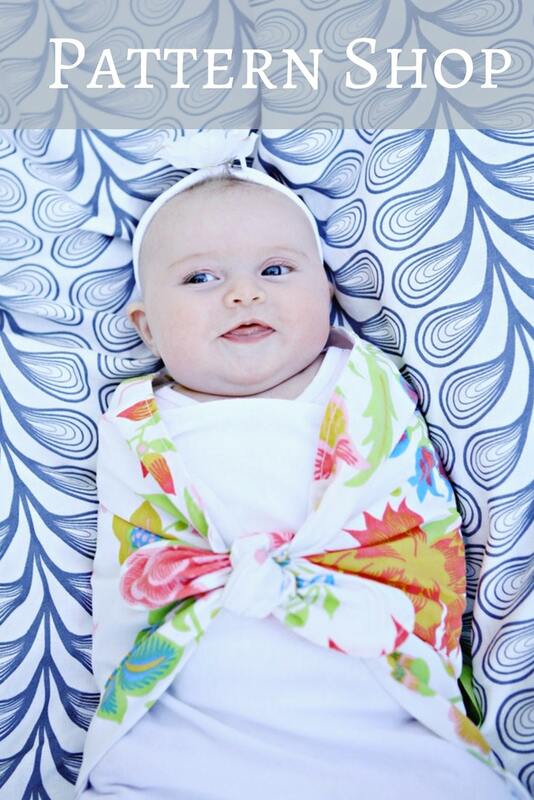 CreativeLive – Another great one! 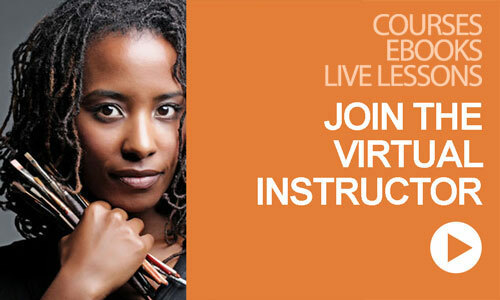 I have spent a good amount of time checking out the articles and classes available through CreativeLive. They always have free “live classes” streaming for a period of time. If you miss a class you can purchase it later. 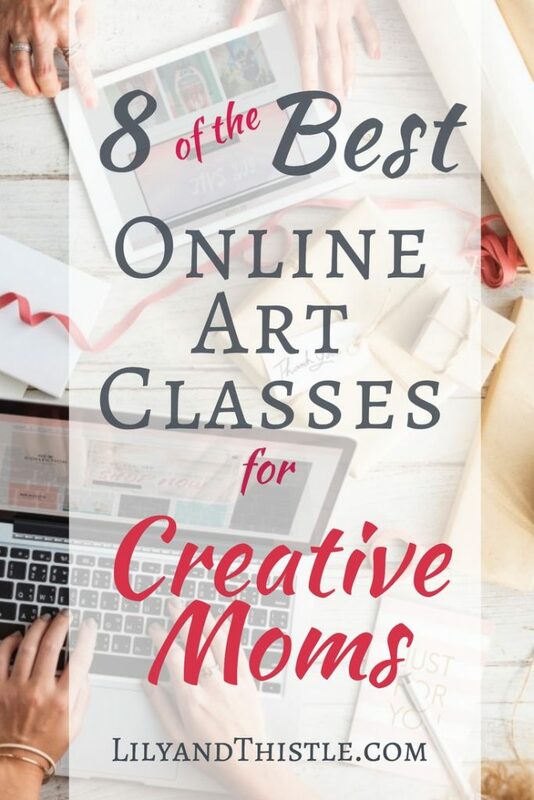 They have hundreds of classes to choose from in the areas of art and design, crafts, photography and also offer great classes to help you market yourself if you’d like to learn how to sell your work. 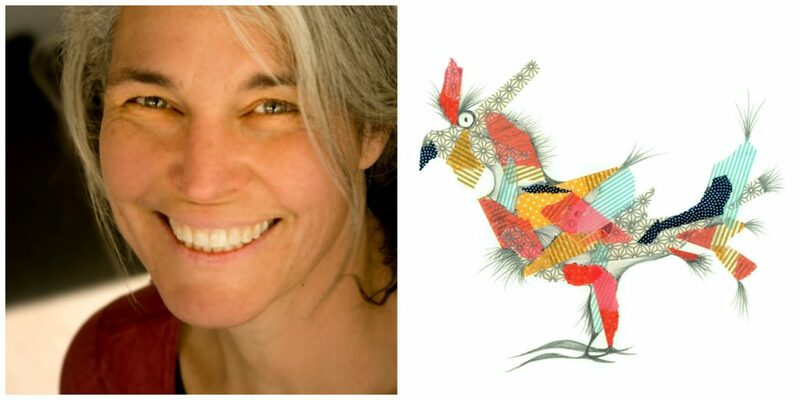 Carla Sonheim’s Tutorials and Drawing Assignments – I love this site and though I’ve never met Carla in person, I feel like she is a good friend. She has such a peaceful and inviting way about her. I wish I could jump through the screen and spend an afternoon in her studio. 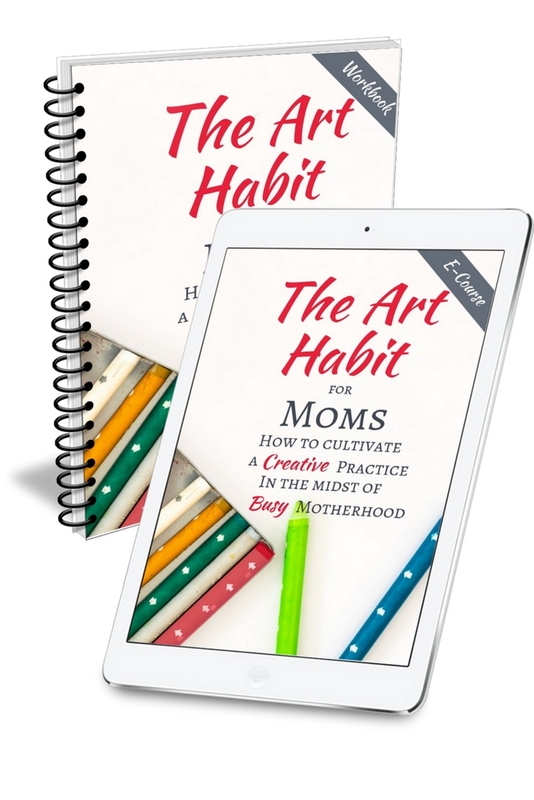 Here, you will find a bunch of fun exercises to give you confidence and loosen up to enjoy your art. She also offers classes to purchase. Just have fun browsing around! 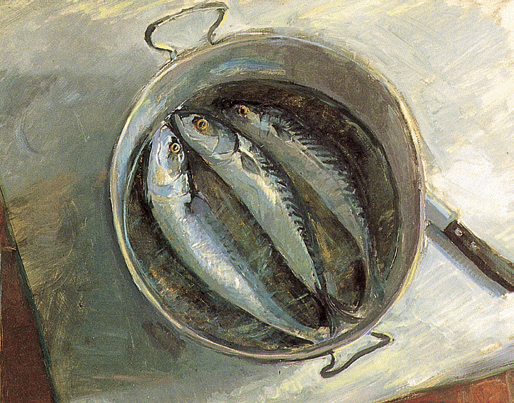 Will Kemp’s Art School – I really like Will’s approach too. 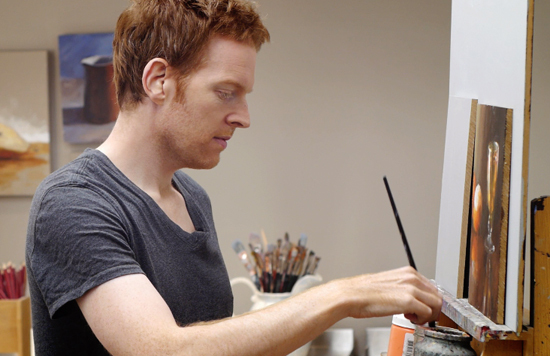 If you want to learn to paint like the masters, he’s your guy. He is an incredibly talented artist and awesome teacher (his English accent doesn’t hurt)! He offers a handful of free acrylic painting classes as well as some (pricey but probably worth every penny) one-time payment classes. He has an awesome YouTube channel too! 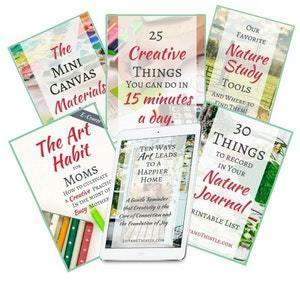 One of my favorite inspiration blogs Artist Daily offers a great set of free courses to learn to paint. The blog offers a treasure trove of tips, tricks, and inspiration! 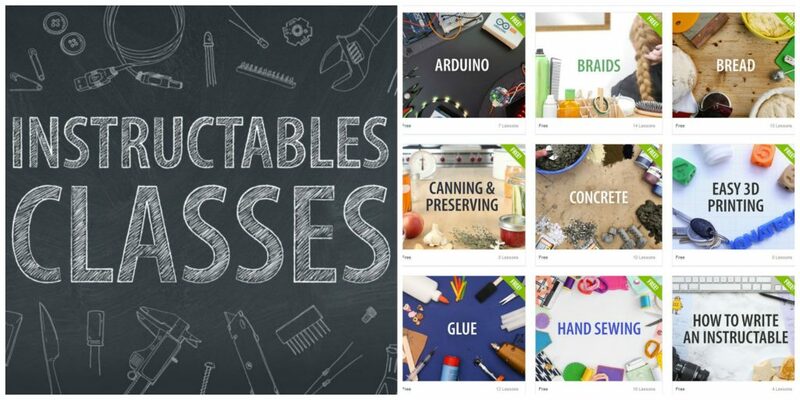 You may be familiar with the popular website Instructables.com but, did you know they offer a whole bunch of free classes? They offer anything from cake decorating to jewelry making – all FREE! Here are a few more that I have on my list to try. They all offer a free (or close to free) trial period. 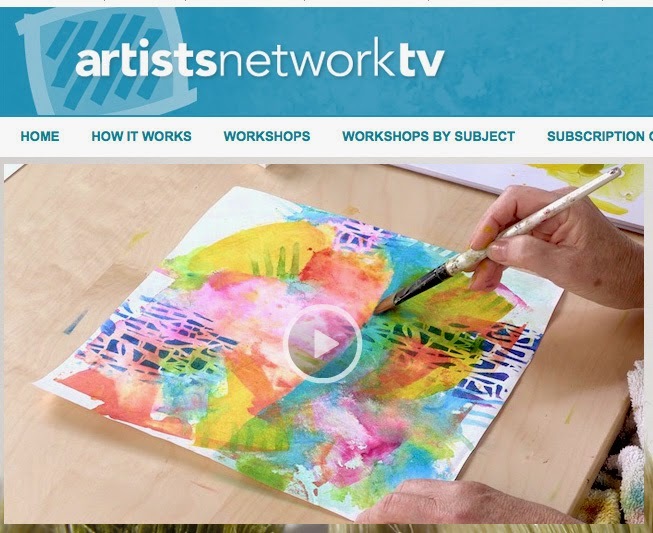 Artist Network TV – This one has a great interface with hundreds of classes to choose from for a one time fee or you can choose to pay for a subscription that gives you access to everything. The Virtual Instructor – Matt Fussell an artist and art teacher started this site as a way to teach art to anyone with a desire to learn. He feels that anyone can be an artist no matter skill level or talent. I really enjoy his teaching style in the videos I’ve watched and like that each of his classes come with an ebook for reference and an option to join him weekly for an hour-long live session. You pay $1 for the trial period and then either a monthly or yearly fee. DrawSpace – “Now Everyone Can Draw” – Drawspace lessons are used by millions of individuals and in thousands of schools, colleges, and universities all over the world. 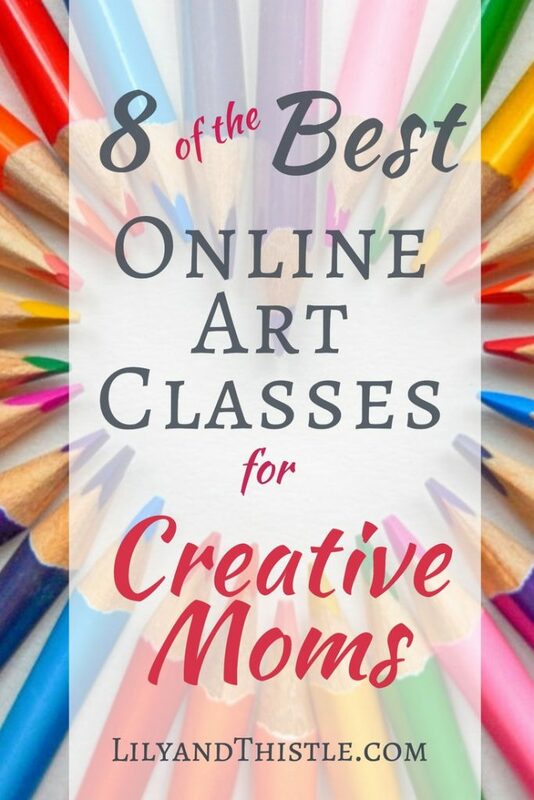 Great for homeschoolers too! 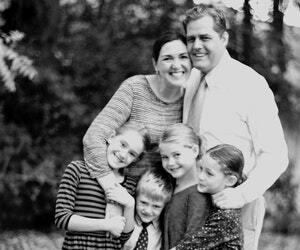 As mothers, there are so many things competing for our time. It is hard to make ourselves sit down and create – but the rewards are so sweet when we do. I hope this list proves helpful to you in your quest to improve your skills and your joy in the process. Now it’s your turn. Do you know of any other online resources you could share with our community? Have you used any of the ones listed above? Does online learning work for you or are you more of a live-class learner?